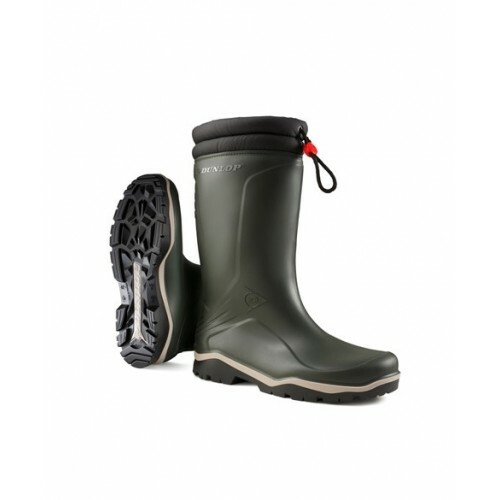 Dunlop has A true winter boot suitable for outdoor activities, with warm feet guaranteed up to -15°C. The coloured midsole is shock-absorbing. 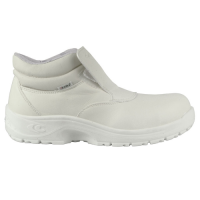 The boot is synthetic, combined with practical, waterproof lacing for an even better fit. The sole profile offers a good grip on slippery winter surfaces.